How do all of these relate? 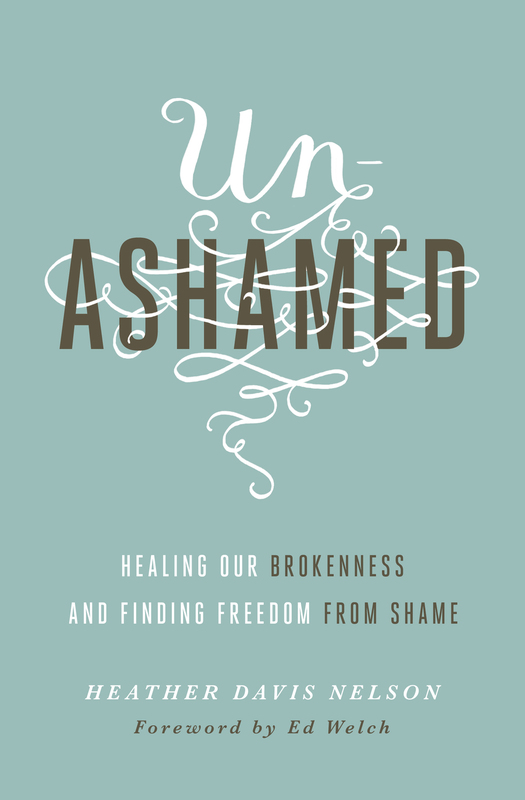 Allow me to explain (after a long blogging absence!!) 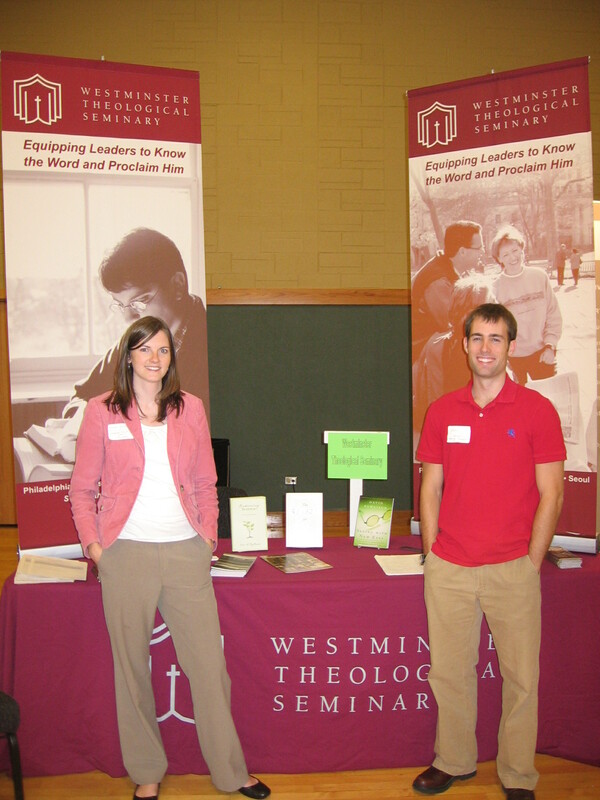 — Westminster Seminary sent Seth and me to Chicago to represent them at the grad school fairs at Moody Bible Institute and Wheaton College this week. So we were whisked down the proverbial “Memory Lane” together as we took turns showing each other the “old haunts” from college days. Some of which overlap, since he attended undergrad at Moody (located in Chicago) and I went to Wheaton (located about 20 miles west of Chicago). 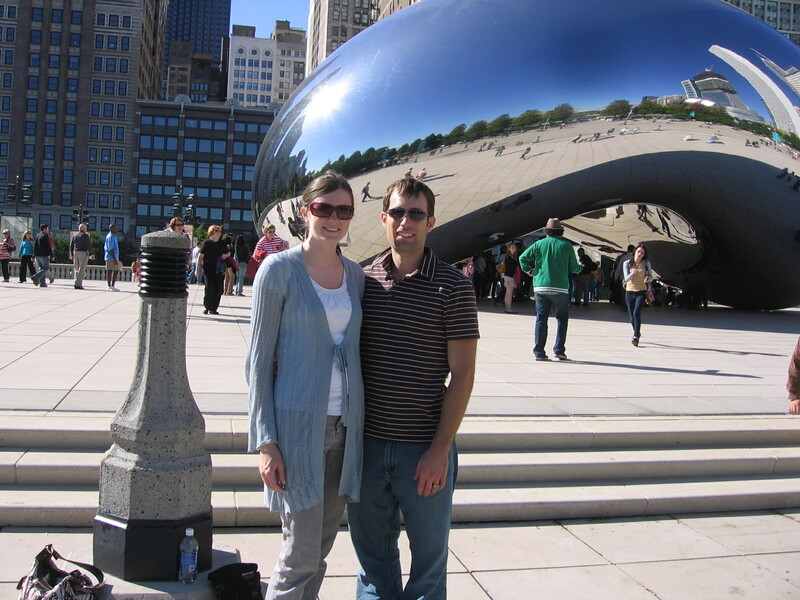 From the novelty of the Millennium Park and Wheaton’s state-of-the-art “Todd Beamer Student Center” to the familiarity of the Education Dept in Blanchard Hall and the College Ave. Metra station, I enjoyed experiencing these with Seth for the first time. As well as being introduced to the places he loved as a college student, like the Chicago Pizza Oven Grinders (at 2121 Clark St) and “the beach” on Lake Michigan. The worlds intertwined surprisingly, like (1) staying with his best friend from Moody, Brandon, and his wife Alexa, on campus at Wheaton because he now attends Wheaton Grad School (2) running into my Residence Life supervisor, Bruce, from the year I was an R.A. at Wheaton — at Moody, where he’s now working in their Residence Life! (3) Seth seeing a guy he was an R.A. with at Moody — at Wheaton, where he now works in Residence Life! 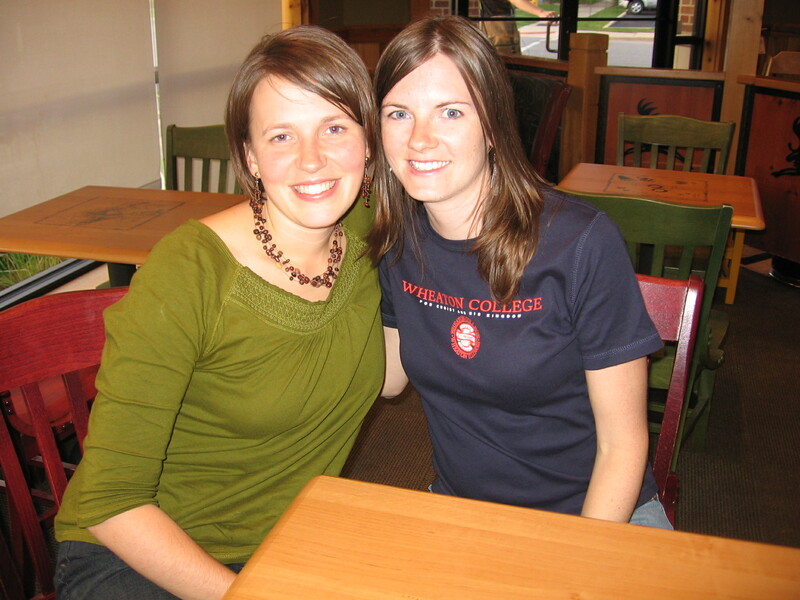 (4) meeting up with another Wheaton friend, Katie, while visiting Seth’s favorite Chicago restaurant (Pizza Oven Grinders) — and then seeing her the next day as we walked through Memorial Park in Wheaton. Moments like this make me think that the world really is smaller than I thought … !! The Tower! Seth and I made our marriage official by ringing the bell in the Blanchard Hall tower, a long-held tradition of Wheaton students and alumni. Anderson Commons (aka “Saga” or the Wheaton Dining Hall) — the food there still is really good. the amazing new Todd Beamer Student Center at Wheaton, underneath Anderson Commons — these “kids” have it so good now, with their pool table and ping-pong tables and choices of two cafes! 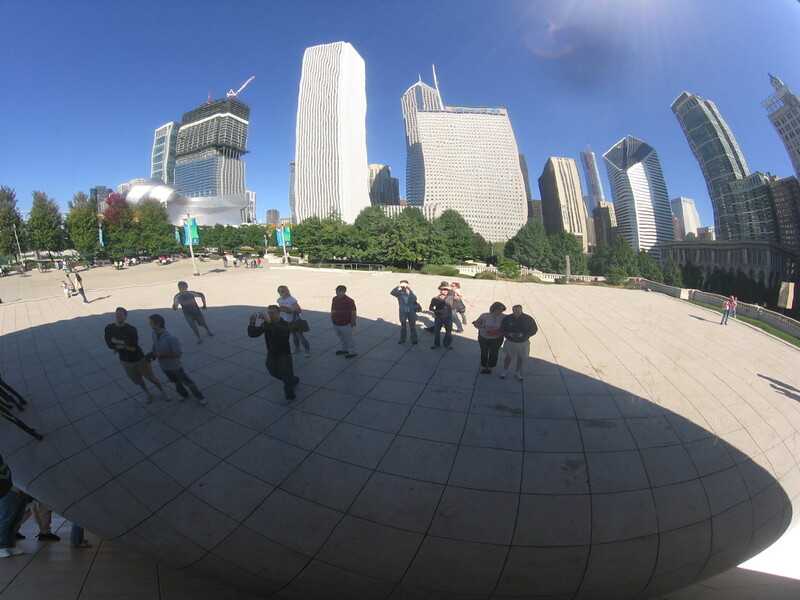 Millennium Park in Chicago … wow! What was most different from the visit was, of course, the absence of most of the friends who made my college experience come alive. With the exception of the refreshment of having coffee with one of my dear friends, Kristin, and her husband Matt, on Saturday afternoon. To catch up “like old times” in the “new” Caribou Coffee. Otherwise, my college friends are scattered around the globe, literally. From Julie, my sophomore year suitemate who now lives in Vancouver, to Katherine, my senior year roommate who lives in Birmingham, and Leslie, another senior year housemate who lives in China. 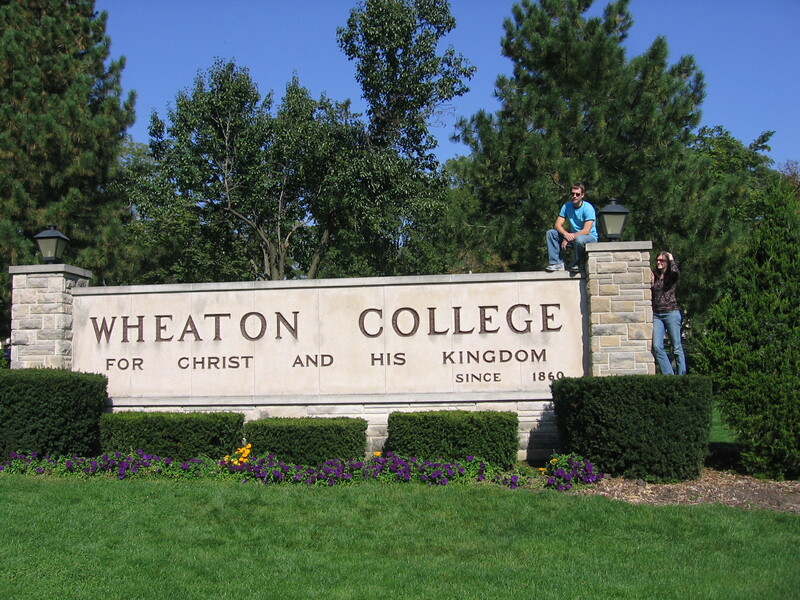 With the exception of a future Homecoming visit, Wheaton will never quite be the same place. What a special weekend…looking forward to catching up with you! What fun! I had forgotten about some of those great Wheaton spots. I love the tower picture, now it’s official 🙂 Hope we can all get together there again soon.